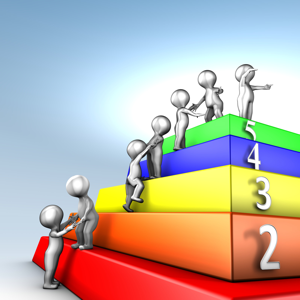 For achieving organisational objectives, more and more businesses are now implementing quality improvement methodologies such as Total Quality Management, Total Quality Control and Six Sigma across all functional departments inside their organisations. All these methodologies do have their benefits, but the one that offers the most benefits is certainly Six Sigma because it is based on the concept of continuous quality improvements; and as such, it is not limited to achieving just the preset quality levels. 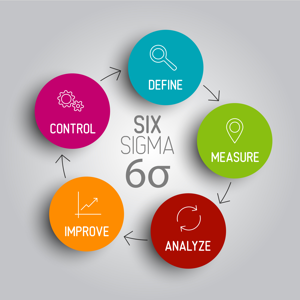 Six Sigma may have become the buzzword in the business world, but that does not mean that businesses can ignore the importance of following the necessary guidelines while implementing Six Sigma. Six Sigma certainly helps in reducing the number of defects and improving overall quality, but that is possible only when businesses follow the standard process of implementation. 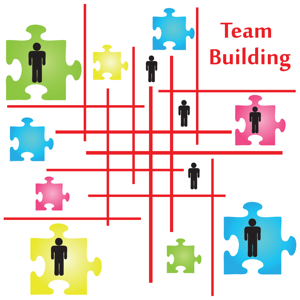 The one area where businesses need to be especially careful is project management, because even a small oversight or calculation error can easily undermine the success of the project. In order to ensure that maximum benefits are realised, businesses need to integrate Project Management with Six Sigma using the standard DMAIC process, which stands for Define, Measure, Analyse, Improve, and Control. 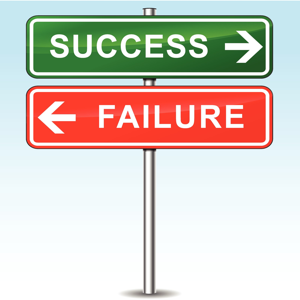 When DMAIC is used for Project Management, the probability of failures and redundancies is reduced substantially. DMAIC helps because it follows a scientific approach for making the required changes and relies heavily on statistical tools and techniques that automatically reduce the probability of human errors or oversights. For ensuring effective project management, businesses first need to define and quantify problems that are already there or those that might occur in future (Define Phase). After this, they need to collect data related to the specified problem and "Measure" the extent of damage that the problem can cause to the project. In the "Analyse" phase, the specified problem is analysed in detail and efforts are made to devise effective solutions that will help in neutralising the defined problem. 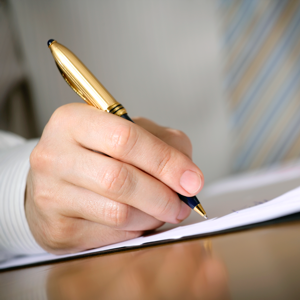 Next comes the "Improve" phase, in which the suggested improvement measures are finally implemented. In the last phase, "Control," specially designed control systems are put in place so as to measure the effectiveness of the changes that have been implemented and also to ensure that the problem does not repeat itself. The chances of errors are automatically reduced in DMAIC because only foolproof statistical tools and techniques are used such as Fishbone Diagram, Ishikawa Diagram, Design of Experiments (DOE), Failure Mode and Effects Analysis (FMEA), Process Flow Diagram and Gage Repeatability and Reproducibility (R&R) Studies. Six Sigma is already being used extensively, but with competition increasing by the minute, the need for integrating Six Sigma with Project Management will be felt even more in the days to come. Only those businesses that manage to accomplish this will then be able to do justice to Voice of The Customer (VOC); and as such, will be in a better position to increase their profits and market share.